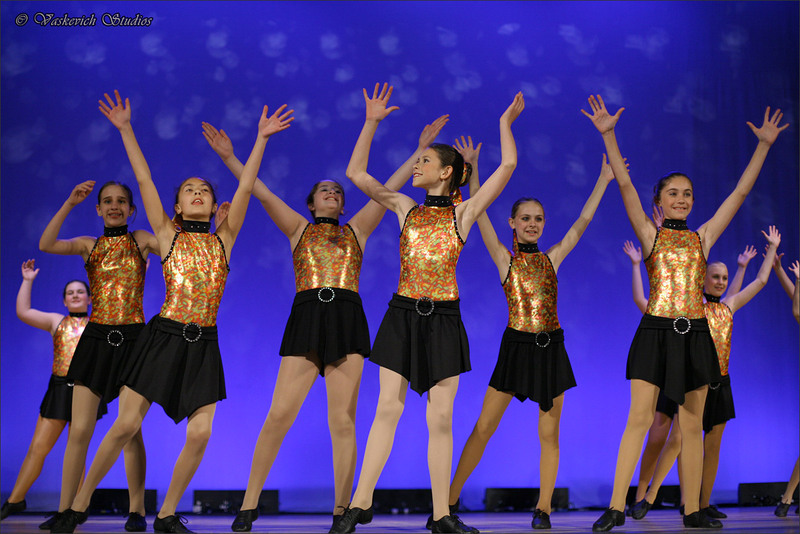 VStudios is a professional full time studio that specializes in dance photography for dance performance groups, dance schools and solo dancers. 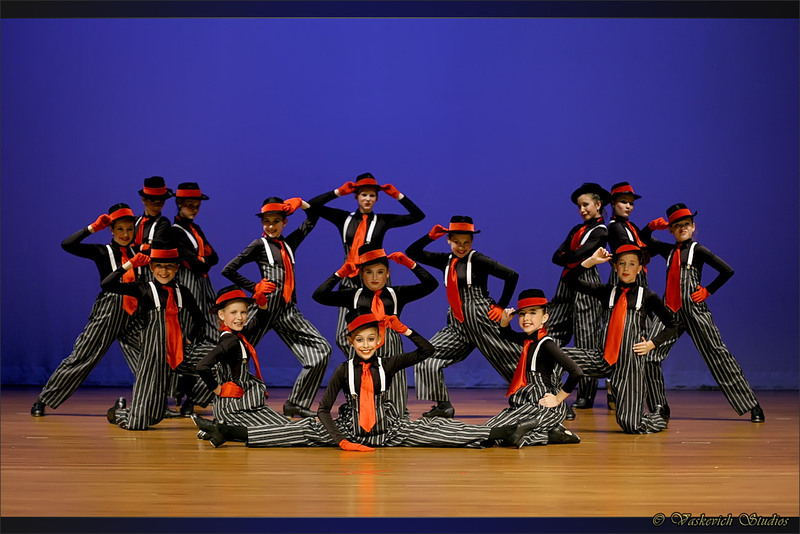 For availability or to book us for your dance group studio, dance recital or competition action photography, please email or call our Orlando Orange County location at (407) 610-2451 for same-day service availability. Vaskevich Studios provides dance photography services for the entire Central Florida while operating out of a studio location in Orlando, FL. 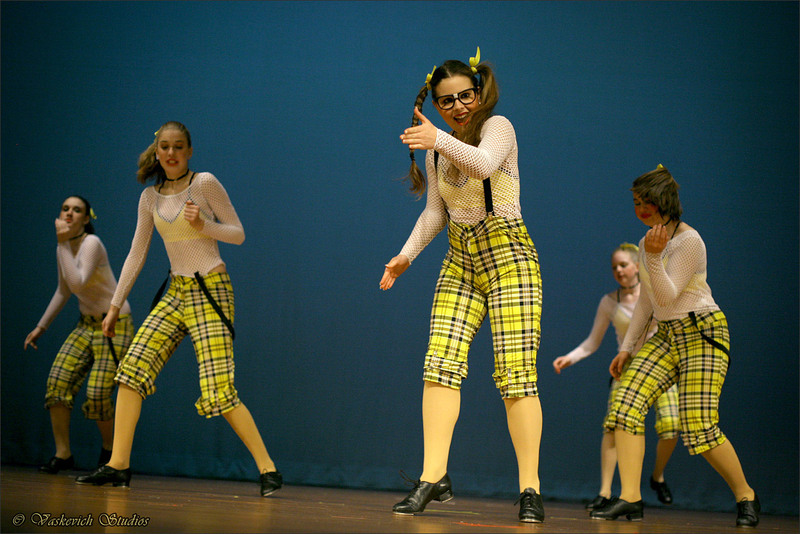 We provides both – dance studio picture day group/solo photography and dance performance action photography. 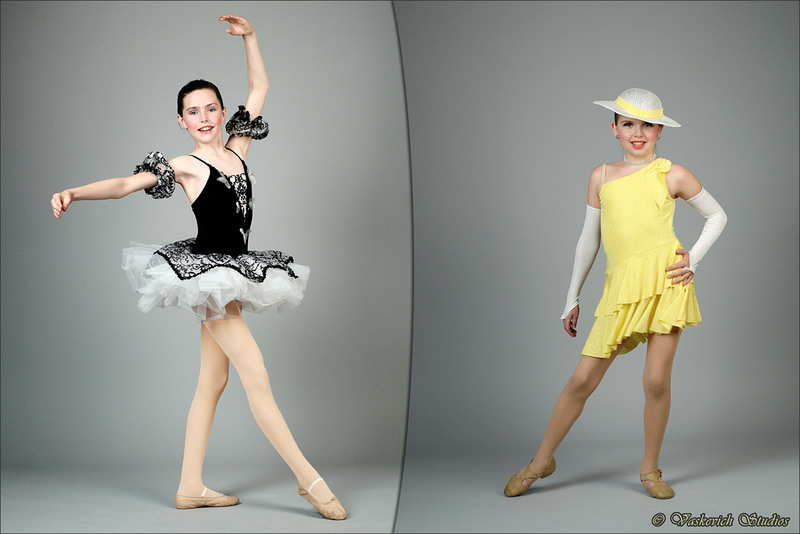 If you are looking for a new photographer for your dance school photography projects or would like improve on the quality of the existing photo studio services that you currently receive, we’re ready to discuss your ideas and requirements. 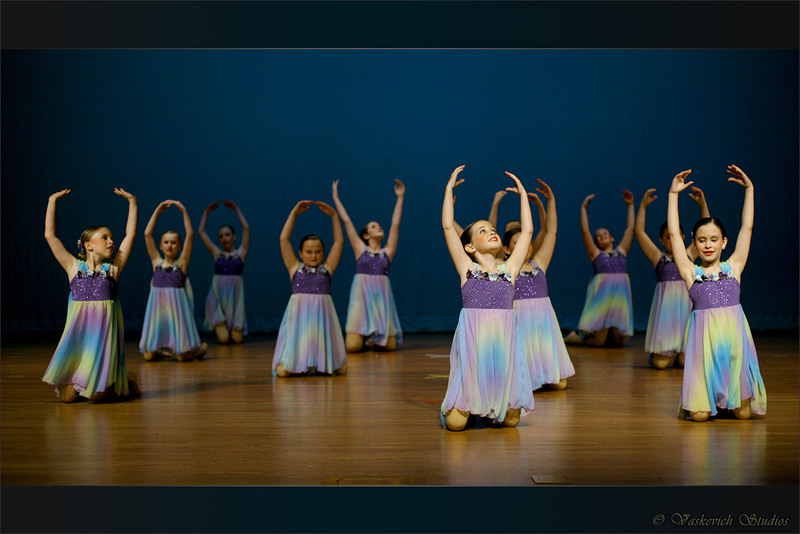 We can design custom dancer photo packages and create a positive difference in production of dancer photographs that you and your customers will love. Vaskevich Studios dance studio photography services are provided by an award winning photographer with an artistic level to complement and reproduce the spiritual energy of dancers whether the photographs are taken on stage or in off-stage environments. 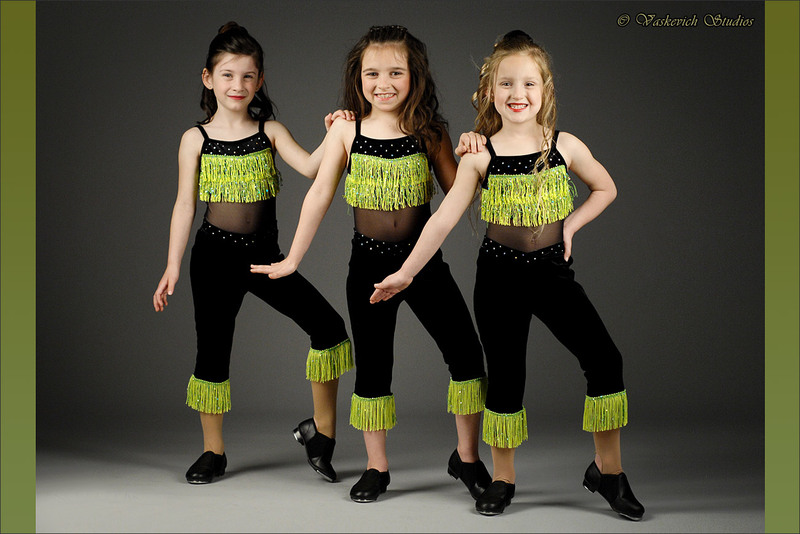 We generally photograph dance portraits at either a dance studio or at a dress rehearsal location. 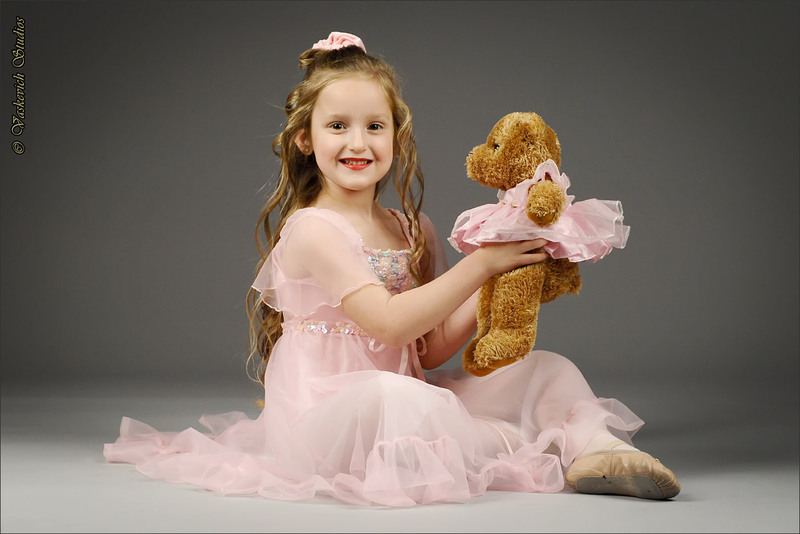 For dance portrait sessions that take place in-doors, we bring and install a full portable photo studio with custom background, lights and photo capture equipment. 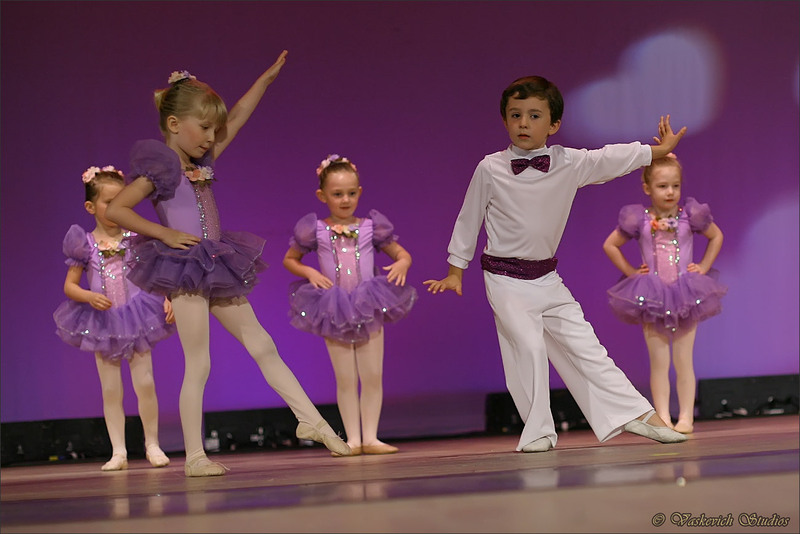 For more info or to book us for your dance photography email or call our Orlando Orange County location at (407) 610-2451 for same-day service availability. 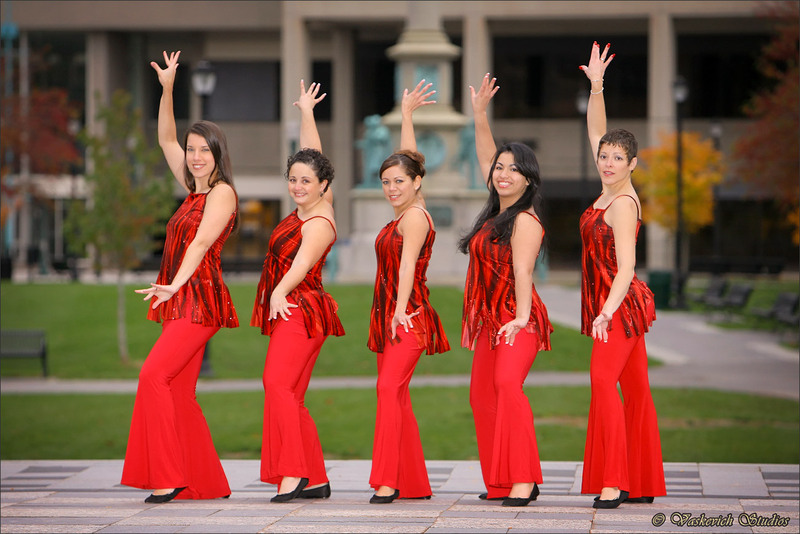 Q: Where would be the ideal location to take individual and group dance portraits? A: This would depend on your requirements and creative ideas. 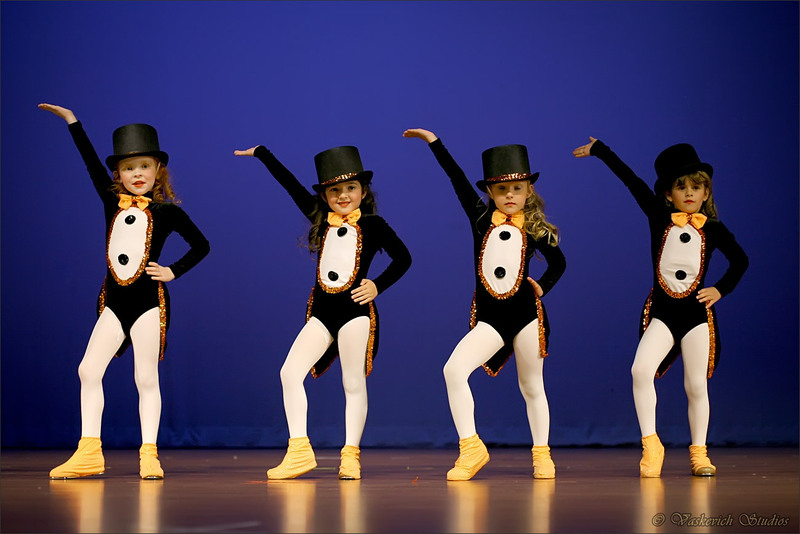 If the purpose is to have a professional studio photo background that complements dancer outfits, the location could be either the dance school or the dance rehearsal space. On the other hand, the location could be an architecturally attractive venue or an outdoor space (weather permitting). 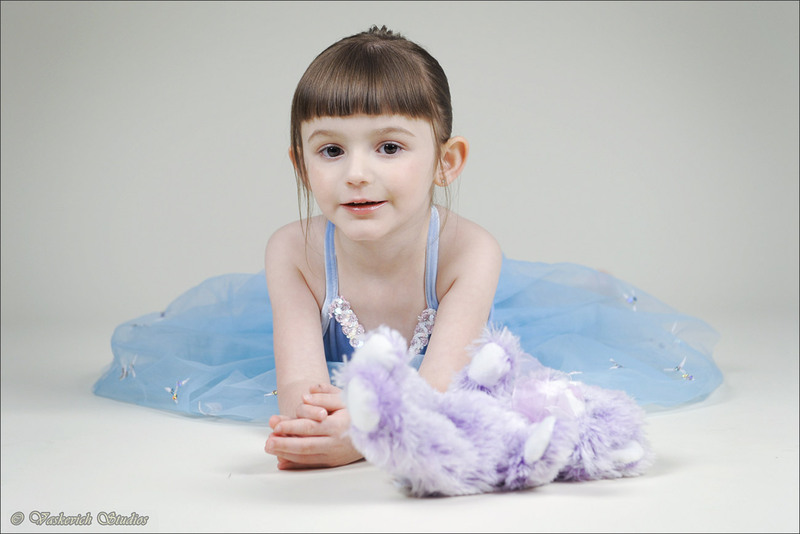 Q: Can we book VStudios for our dance studio photo day(s) on weekends? 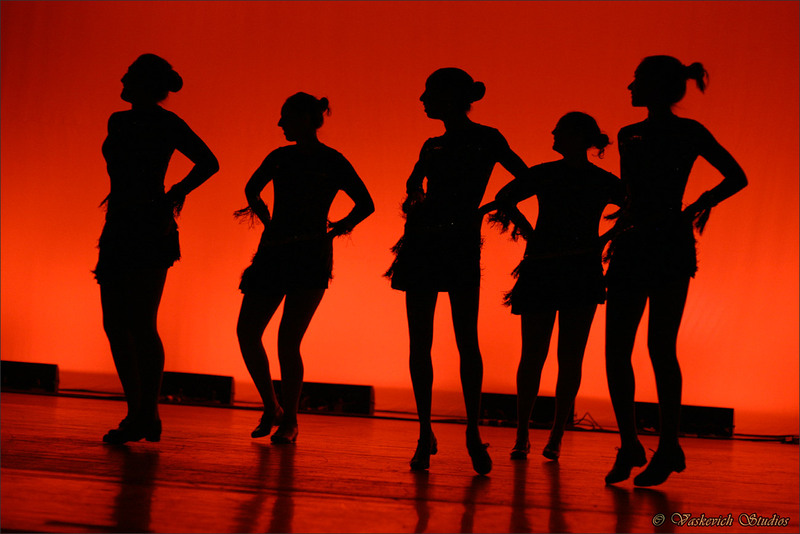 A: Yes, we work with dance schools on weekends and weekday nights since this is the most frequently requested photo shoot schedule arrangement. 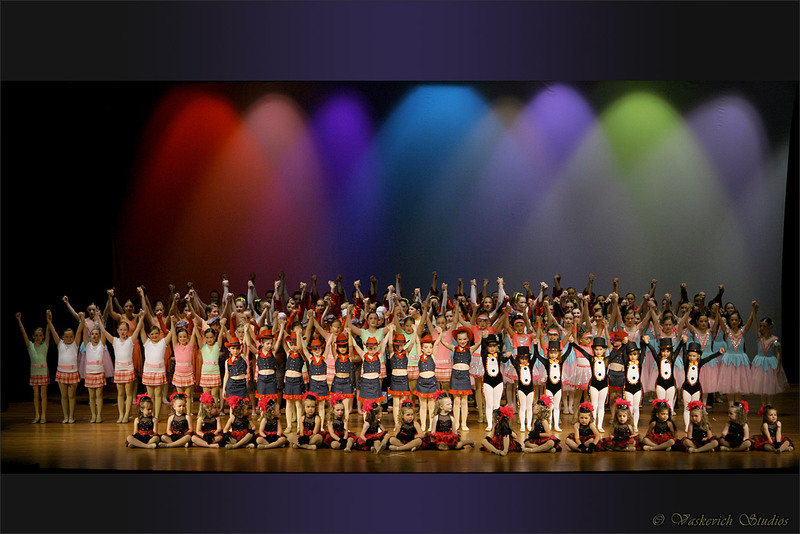 It accommodates all – dance school teachers, dancers and parents or relatives. Q: What’s generally required from the school for a successful picture day photo session? 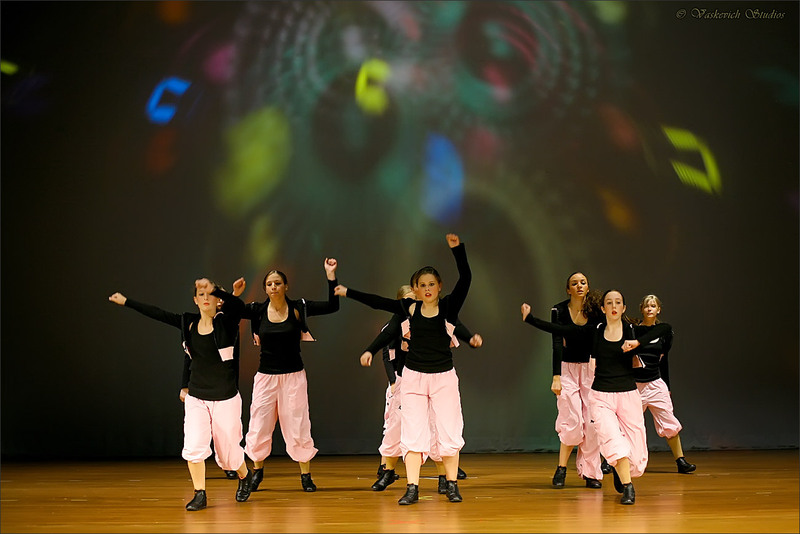 A: When we work on-location at a dance school or a dance rehearsal space, we arrange for all technical aspects, however, we ask that the dance schools provide an assistance with posing the dancers in a fashion that complement’s each dancer’s outfit and the dance style. 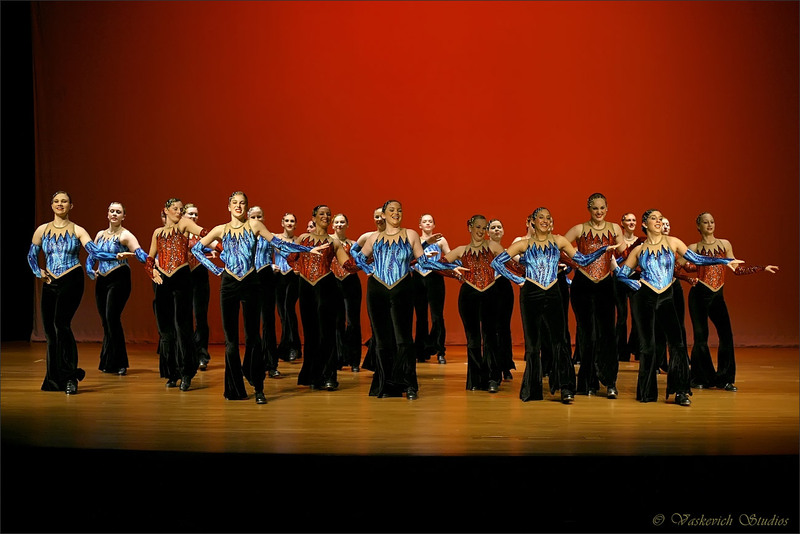 If any of the dancers require a facial make up or a hair styling, it would be the responsibility of the dance company or each individual dancer. Q: How many poses do you take for each dancer during a photo day session? A: Generally we take from a couple to a few different poses while giving the dancers an opportunity to preview and choose the takes they like for each photo package. Q: Are the photos available online as well after a photo session? A: Yes, approximately 7-10 business days after the photo shoot, all photos are processed and posted to an online gallery for dancers to view and share. 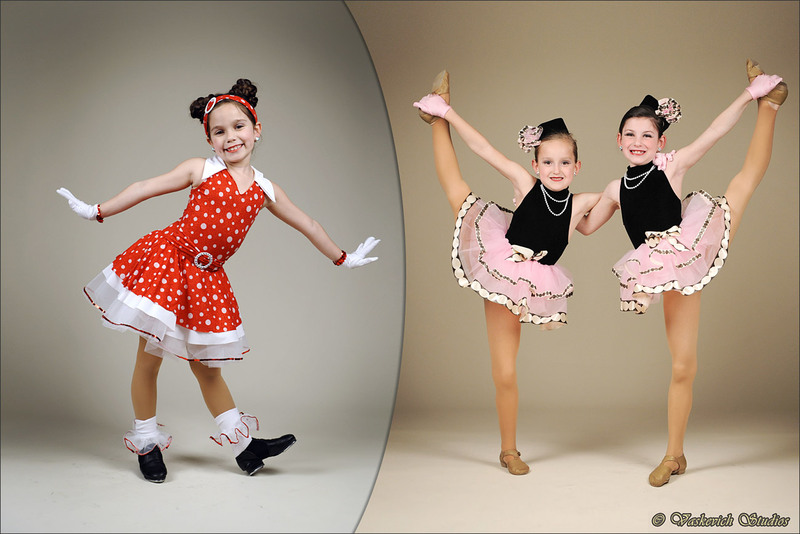 Q: Can our dance studio order the prints of the photo session for in-studio display? 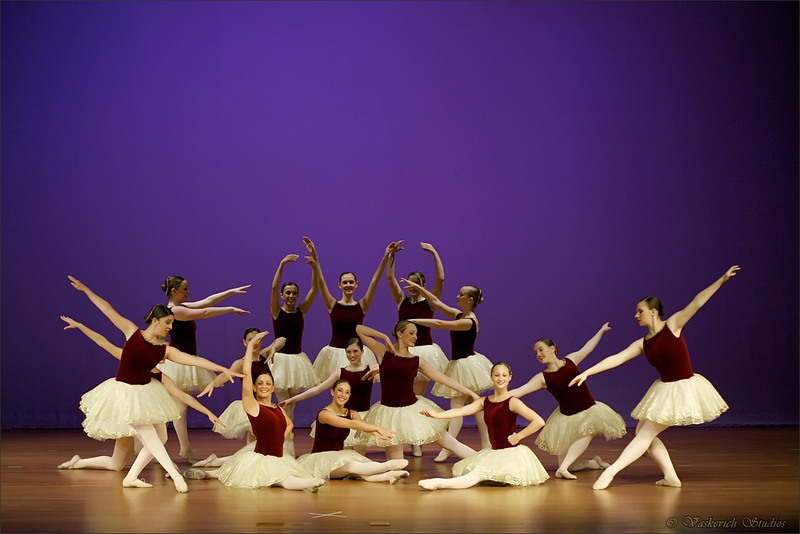 A: Yes, not only we provide generous discounts on photo products and prints for in-studio promos, we also provide digital files of the dancer portraits at no additional cost for dance company use in online marketing. Q: How are the photo orders delivered to dancers? 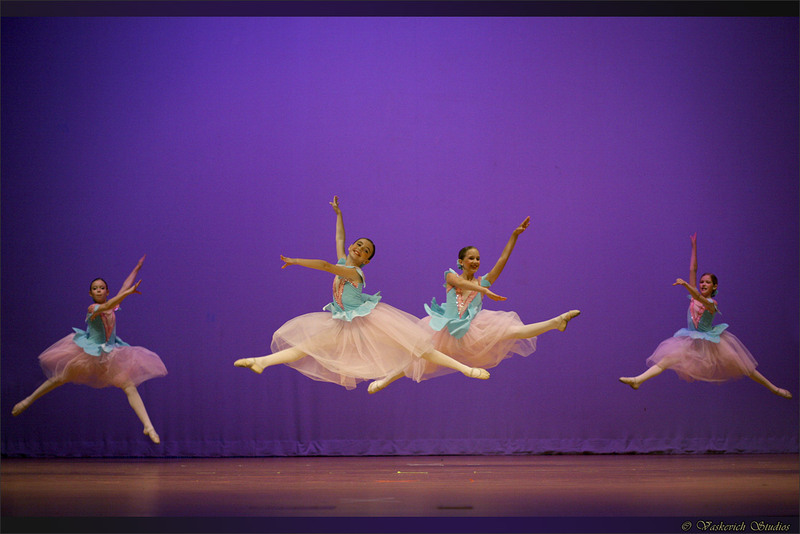 A: Most commonly, once the photographs are processed, printed and compiled in packages, the dance school associates can pick them up from our studio or we can deliver the photo products directly to the dance company (distance permitting), We also offer an option to mail photo packages directly to each dancer. Q: On your packages, one of the options available is a “Dance Mate”. What is “Dance Mate”? 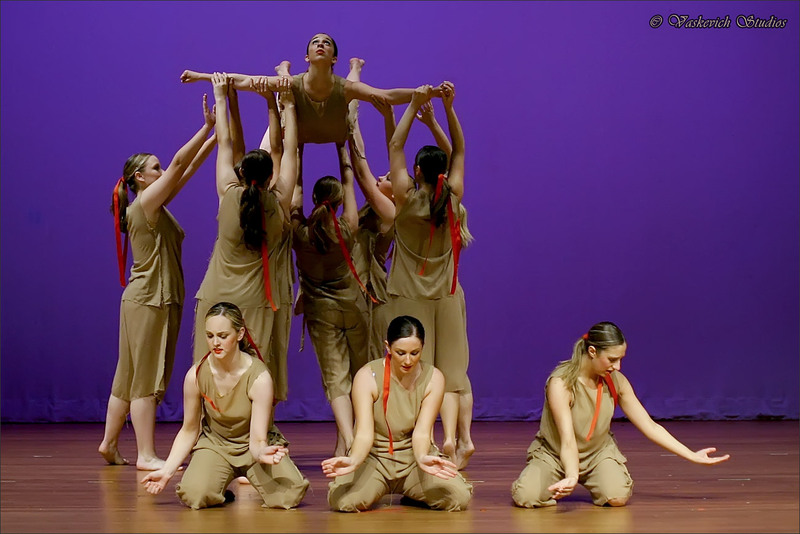 A: Dance Mate is basically a 5×7 inch class or group photo and a 3×5 inch dancer photo printed as a composition on a standard 8×10 photo frame. Q: how long does it take for photos to be processed and delivered? 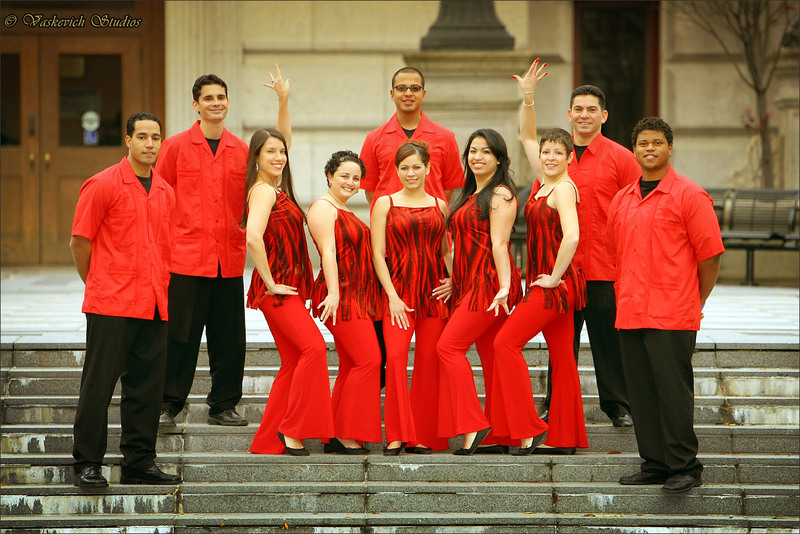 A: Depending on our order cue and size, it generally takes from 3-8 weeks after the day of photo shoot for a school or a dance group. For individual dancer portraits, the turnaround is faster and generally is completed within a couple of weeks. A: We accept personal checks, cash and all credit card types. 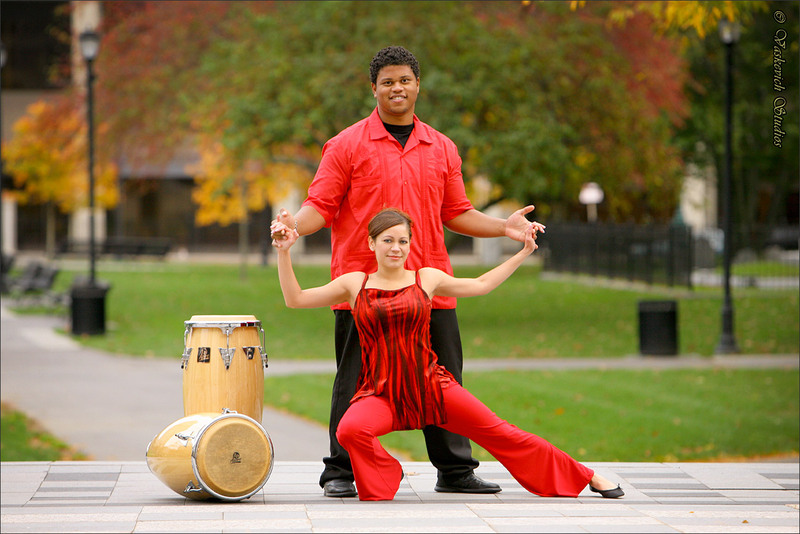 Q: Do you offer dance videography services? 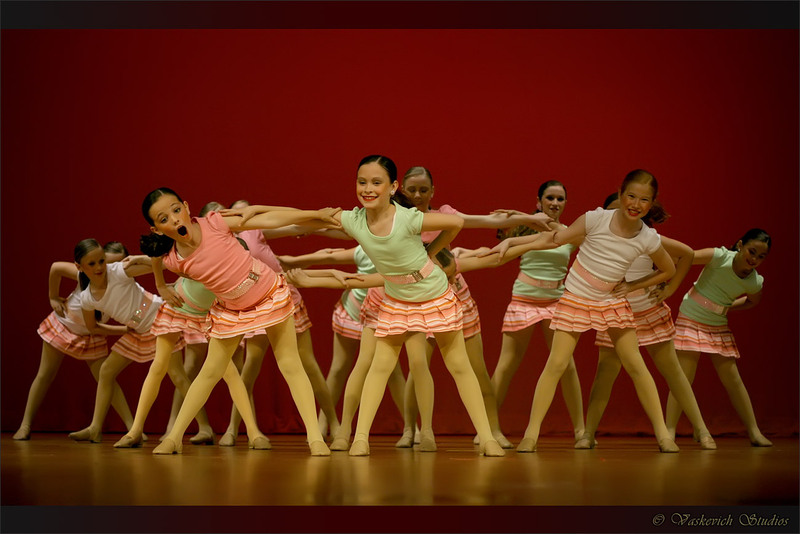 A: Yes, we do provide dance recital videography service. Local service – All photo editing and image processing is done on-premises by people who work in our studio. No outsourcing or subcontracting. The quality of service is guaranteed and we take a full responsibility for the entire process. 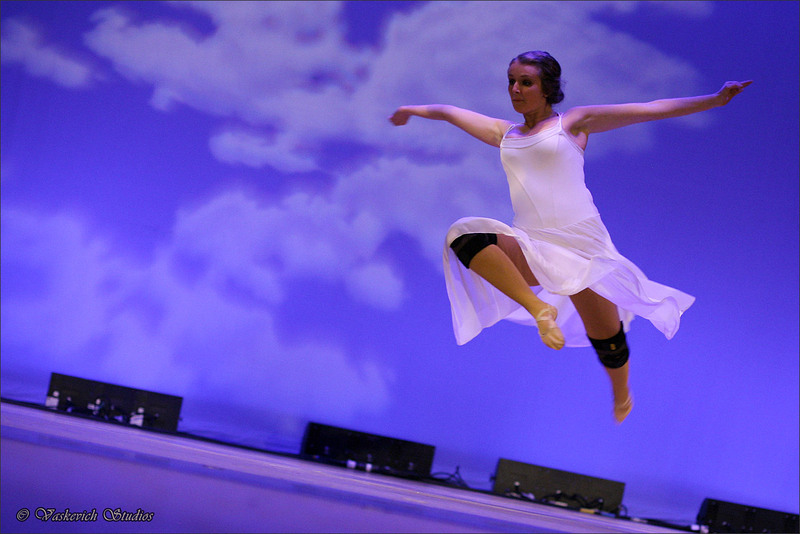 To book us for Dance Photography Services please email or call our Orlando Orange County location at (407) 610-2451 for same-day service availability.